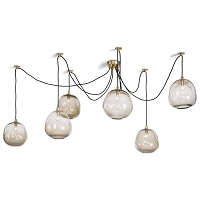 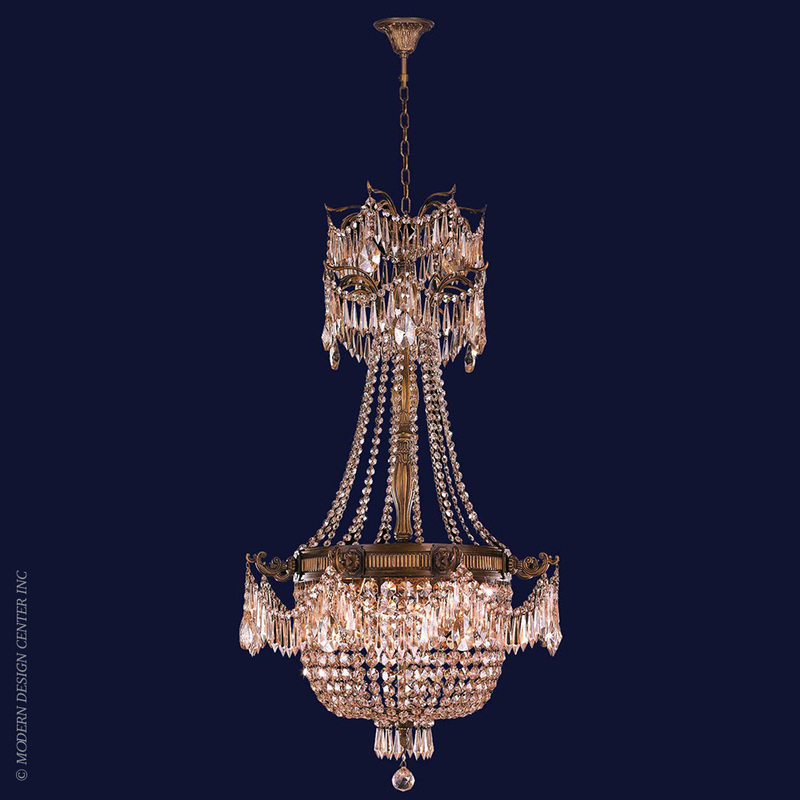 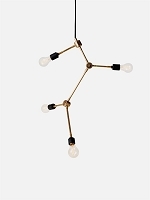 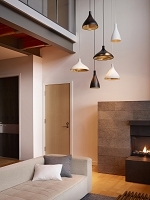 Sparkling chandeliers are a lighting tradition. 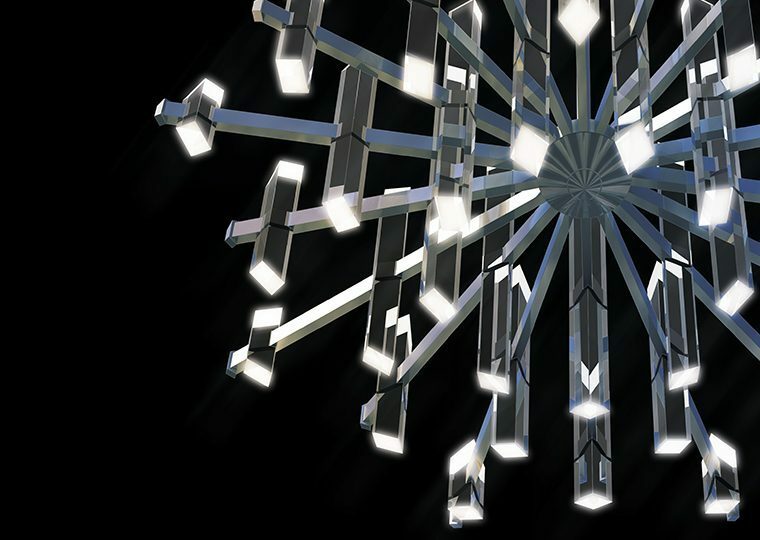 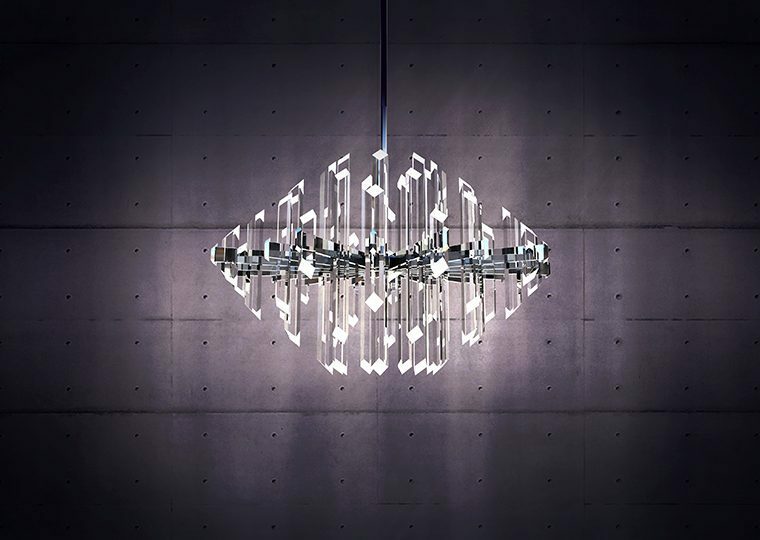 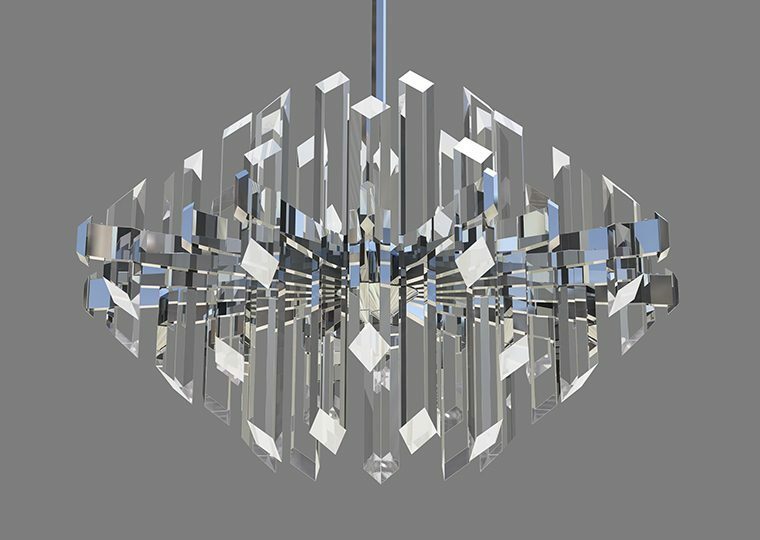 Executed in optical acrylic, Facets Chandelier uses integrated LED light sources that make the most of its sharp angles and diamond-shaped frosted tips. 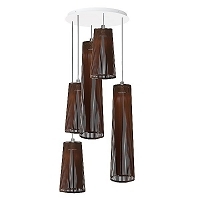 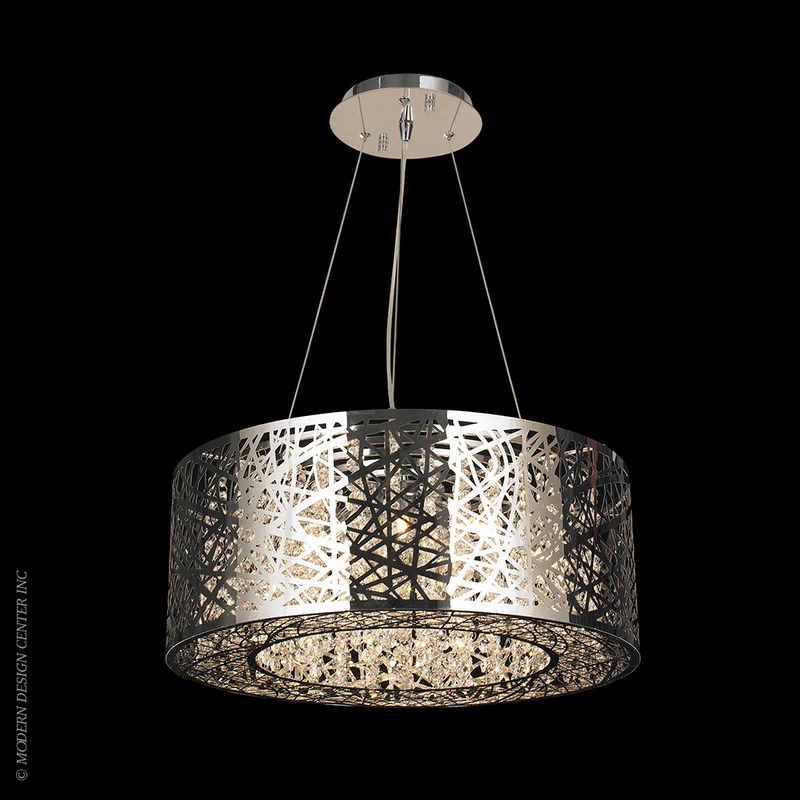 Fixture can accept up to four additional stem sections (8'). 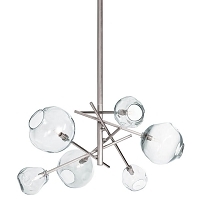 Maximum stem length: 11'6"
Adjustable height: 18.5" - 53.5"